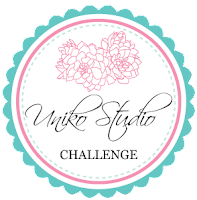 London Days: Uniko Studio Challenge and some news! I am very excited to finally let you all know that I am joining the fabulous Design Team at Uniko Studios. Many of you may know that I use their stamps a lot! I was thrilled when Beverley asked me to join the team and at last I can let you all know! I actually used the sketch at Retro Sketches for this card. We have introduced a few changes to all our challenges from now on. The main one is you can use any product not just Uniko products. So if you don't have any of the fabulous Uniko products then this is your chance to get hold of some! Just enter our challenge. If you do use a Uniko product you will get an extra chance to win a random prize. If you need a little more inspiration the Design Team have all made some fabulous cards for you-check them out here. Congratulations Sandi! I love uniko stamps too. 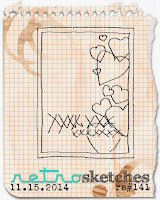 Nice card you created, using soft colors. So excited to see you joining Uniko, Sandie! You always showcase their stamps so well :) Love your card, by the way - the cascade of snowflakes is so pretty! Congrats on your new DT post, Sandie! I think they're lucky to have you join them. 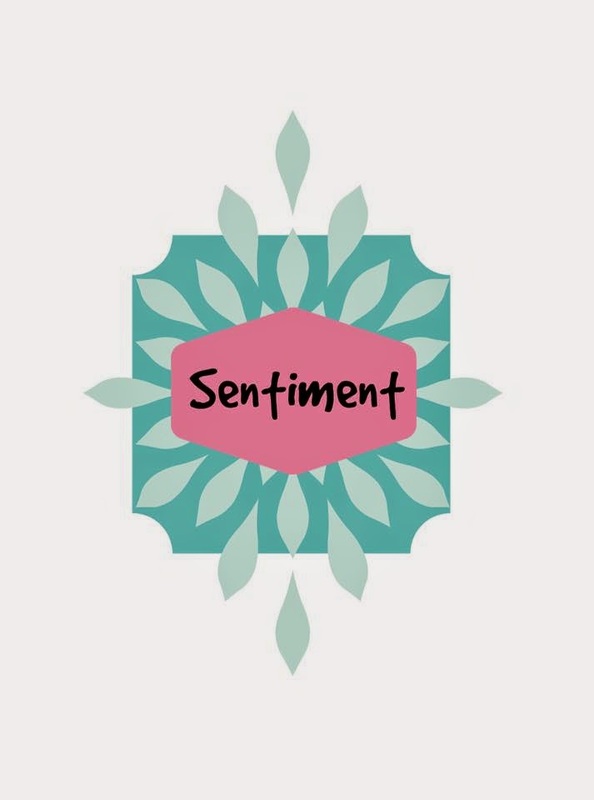 Love your card, the snowflakes are beautiful and the colours you used are gorgeous. Congratulations, Sandie!!! So very happy for you, my friend. Your cards using Uniko Stamps are amazing... it's no wonder Bev had to nab you. A well-deserved honour. Cheering and applauding wildly and exuberantly at this excellent news, Sandie; you showcase Uniko stamps beautifully, so joining the team is, well. AWESOME! Your card here: gorgeous! 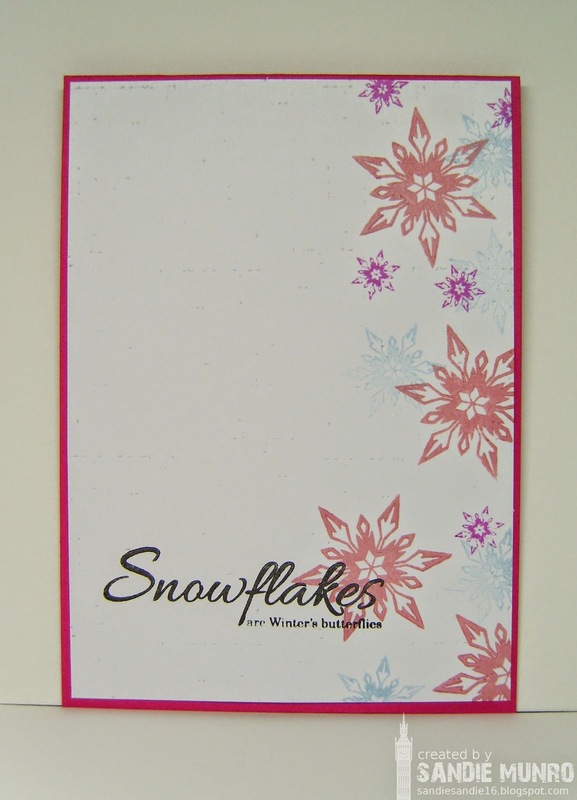 Love those snowflakes; they're on my wish list! Congrats Sandie - you are a great ambassador for the brand and your card is beautiful. Congrats on your new DT position, Sandie! I'm so happy for you, and can't wait to join in the challenges! I really love this card! You've really showcased your Uniko Stamps beautifully, and I love the soft colors! Beautiful card!!! So beautiful! The design and the colours; great card! Yay! Congrats on the big happy news :) I am sure you will rock the stamps and glad to know about the changes, I will definitely play along ! What pretty stamps and really like the colours you used. Fantastic take on the Retro Sketch too!! So very happy for you with this exciting news!